Posts tagged with "Smart Speaker"
Smart Speaker Industry Is Moving Fast. Here’s What You Need to Know. 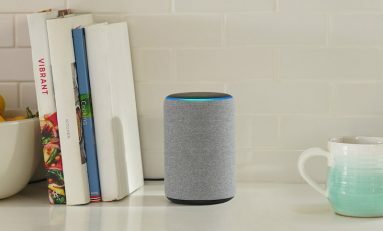 The smart speaker is starting to turn every home into a smart home. We take a look at what's driving this industry and what to expect in the future.